in a way that treats the whole patient. Dr. Goodwin is a physician Double Certified in Emergency Medicine and Internal Medicine. She is the founder of Goodwin Medical Center, a premier Internal Medicine office, offering primary care, concierge medicine and select urgent care services. 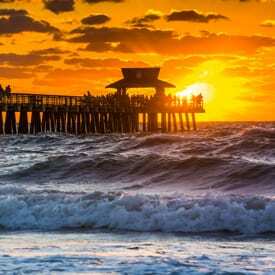 Dr. Goodwin has been practicing in Naples, Florida since 2015 and just recently received a 2018 Florida’s Top Doctor Award ®. In addition to her private practice, she is on staff at NCH Hospital as an Emergency Room Physician. 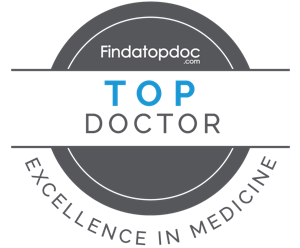 Her double certification distinguishes her from other Internal Medicine practitioners, by enabling her to provide acuity in care and some of the same services of an Urgent Care at her private practice – in a comfortable, less congested environment. 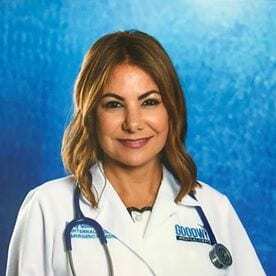 Goodwin Medical Center, a premier Internal Medicine office, offering primary care, concierge medicine and select urgent care services, was founded in August 2018 by award-winning physician, Dr. Nancy J. Goodwin. Double Board Certified in Emergency Medicine and Internal Medicine, Dr. Goodwin’s principle philosophy is “Balance for Happiness.” She believes that her role is to forge a partnership with her patients and treat the “whole patient” to help them achieve their individual healthcare goals and a happy, healthy and active lifestyle. Goodwin Medical Center is a state-of-the art medical facility beautifully renovated with the latest medical equipment.